SMA Sunny Boy Storage 6.0 makes PV systems in private households especially powerful with maximum solar yields and reduces electricity costs. Sunny Boy Storage 6.0 - A reliable supply at all times. 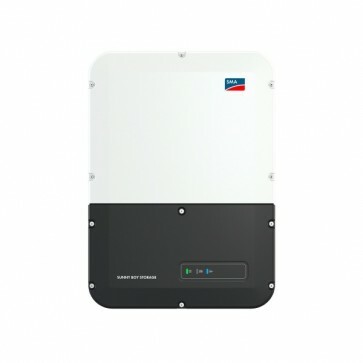 The Sunny Boy Storage 6.0 is a high-performance SMA battery inverter for private homes. Larger storage systems are easy to implement and are flexible to expand with a total of three battery connections. A PV system with a storage system makes the user independent from conventional power generators and rising electricity costs. With the Sunny Boy Storage, this is particularly easy and quick. Whether a new set-up or an existing system, the Sunny Boy Storage can be retrofitted in any existing PV system. PV system operators always have a reliable supply during power outages. In the event of grid failure, the inverter can be manually switched to the emergency power supply with the integrated Secure Power Supply function. Secure Power Supply supplies a line conductor with nominal device power of up to 3.7 kW from the battery. The optional transfer switch can even take over the household’s entire electricity supply of all three line conductors, fully automatically, in the event of grid failure. 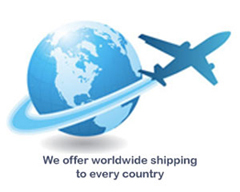 This means that you will have a reliable energy supply any time of the day and night. For the first time, the multistring battery inverter offers the option to connect up to three high-voltage batteries made by different manufacturers. The system can therefore be expanded in the future due to rising energy demand without any problems. To connect larger batteries, three separate battery inputs can also be connected in parallel.